We can see what they’re doing here and we like it. Since the dawn of advertising, famous people have feigned enthusiasm about products they probably have zero interest in, all because they got a big fat pay cheque for doing so. 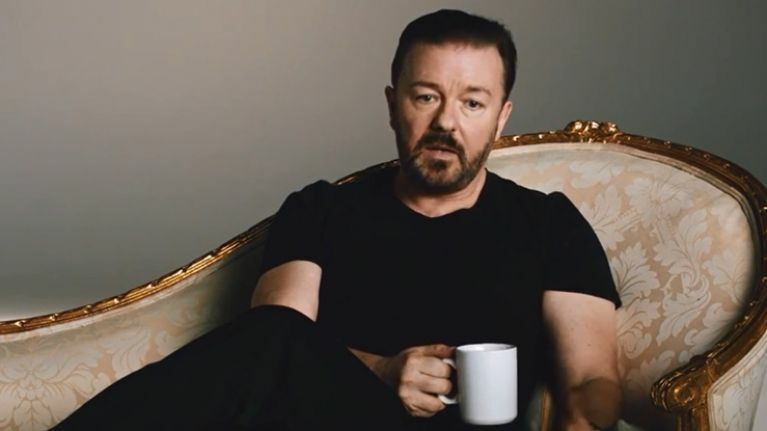 Optus decided to turn the formula on its head when recruiting Ricky Gervais to promote the introduction of Netlfix to Australia recently and we’re pretty sure the ad will be all the more effective because of it. In most cases like this, consumers know the score anyway, so why not put it all out there? The sentiment of the ad is obviously deliberate but Gervais did do the ad because of the money and he got the important message across anyway. Furthermore, because this ad is so different to what we’re used to seeing, it’s going to be viewed by way more people than would usually be the case. Clever folks, those Optus lads, very clever indeed.